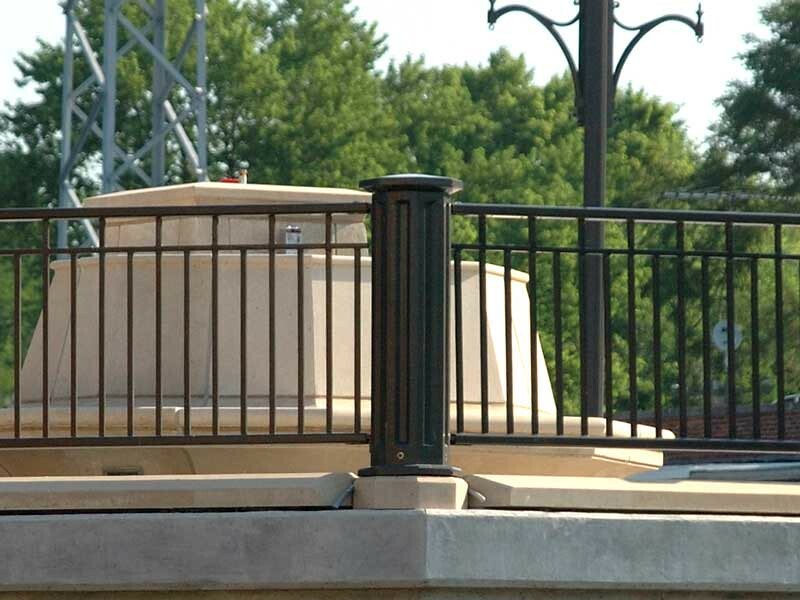 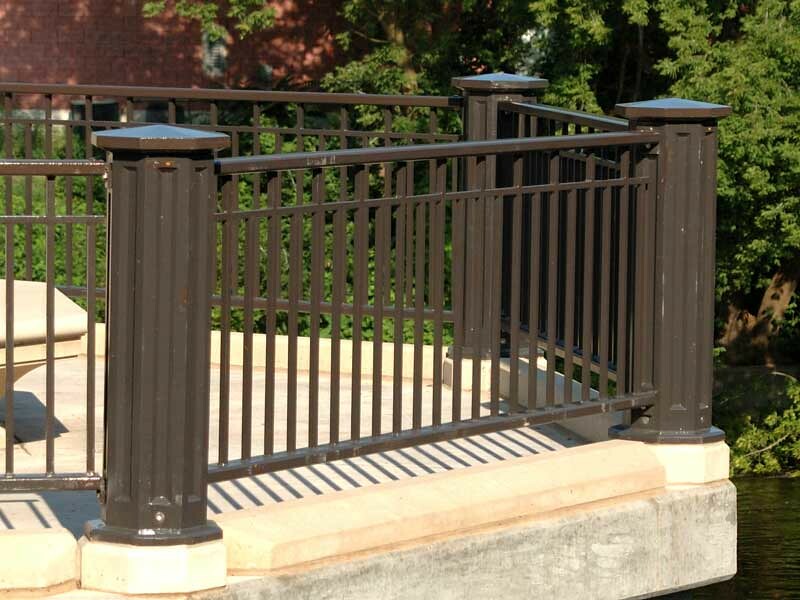 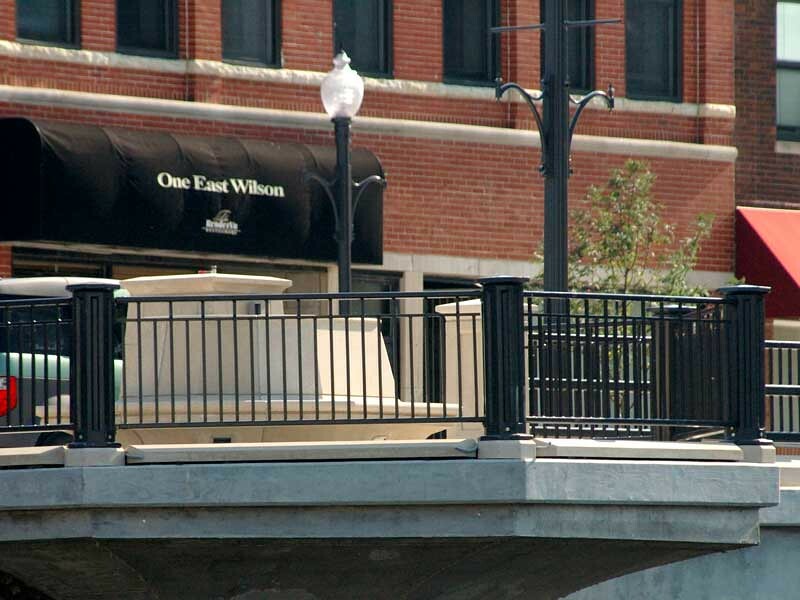 OK Foundry cast custom ductile iron posts for the Wilson Street Bridge outlook railing. 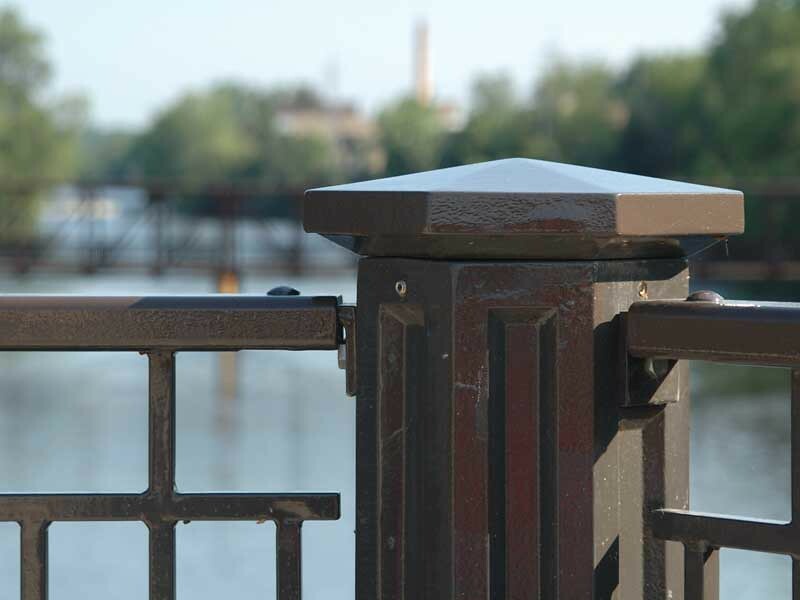 The posts were cast in ductile iron to ensure strength and durability of the posts. 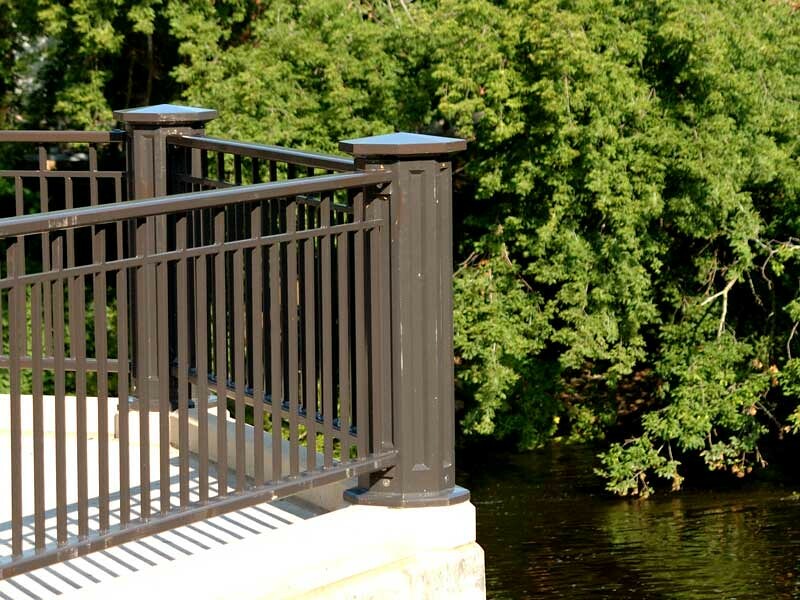 Illinois DOT specified the post construction and ductile iron is a common material specification from state DOT agencies for infrastructure elements.